Enjoy our selection of the best free online Multiplayer Sports games. Due to the trends behind Internet browser games, we’re sure one of the biggest types of sport games you’ve heard about is Billiards, Pool or Snooker. These are amazing games to play with a friend or online against an opponent based halfway across the world, ignoring the calls for dinner from his mom, just like you. These games take some serious technical know-how, especially if you want to come out the victor against your opponents in these Multiplayer sporty battlegrounds. Practice at a multiplayer game, like anything else in life, makes perfect. Whether you’re keen on soccer, golf (we’ll get to those amazing Mini Golf games later!) or Tennis, there are dozens of Multiplayer games you can play with friends, either on the same PC or with strangers across the planet. One of our favorite types of games to play on the same PC with friends (great 2 player games) are the Legends series of games. Soccer, Tennis and Basketball are just a few of the key games. One player sits to the left, the other sits to the right, and you duke it out in games that are reminiscent of the most wild Wii Sports games. Flail around like a total nutter and try to score as many points as you can. Often you’ll see pure tactics go out the window, only to be replaced with speed and wild luck. We love these games because they’re hilarious and you’re bound to get a laugh or two. Alternatively, those Mini Golf games we mentioned. 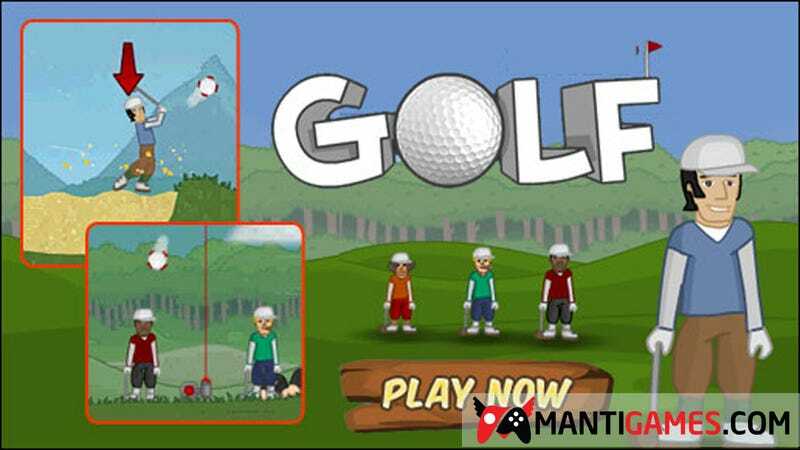 Perhaps one of the most classic types of free online browser game of all time, Mini Golf has been around for decades and gone through many iterations. From 2D top down chaos with colored blobs representing Multiplayer opponents from around the globe, to intense 3D action in a colorful and decorative world in a stunning free to play Sport game. Mini Golf is definitely more reliant on skill but as with most of these games, luck will still play a part if you’re to secure the top spot consistently. Last but not least, Physics games saw a real boost in the last few years. Whether it be Physics volleyball, Sumo wrestlers or Physics Olympics, these ragdoll games are hilarious and really aren’t reliant on any great skill whatsoever. Played mainly for those golden, fantastic moments of victory after several minutes of flapping around like a fish out of water, these Multiplayer sports games are best enjoyed with your pals. Flail on, gamers! Here at Manti Games we’ve made our best effort to collect the world’s most exciting free online Multiplayer sport games you can play with your friends. Discover literally thousands of games and choose the experience that best suits you and your buddies on a wet lunch break. Decades of browser gaming history culminate in this - an epic lunchtime showdown. Good luck.